The company also added that these new cinema developments will create around 5,000 direct jobs and it will be a boost to the heterogeneous agenda for the Saudi economy. Dubai-based company Majid Al Futtaim has been granted a license to operate cinemas in Saudi Arabia, and it is opening its first theatre soon. Majid Al Futtaim says it would be the first multiplex in Saudi Arabia. For nearly 40 year of ban on commercial cinemas, the country revoked the ban with the screening of the movie Black Panther. 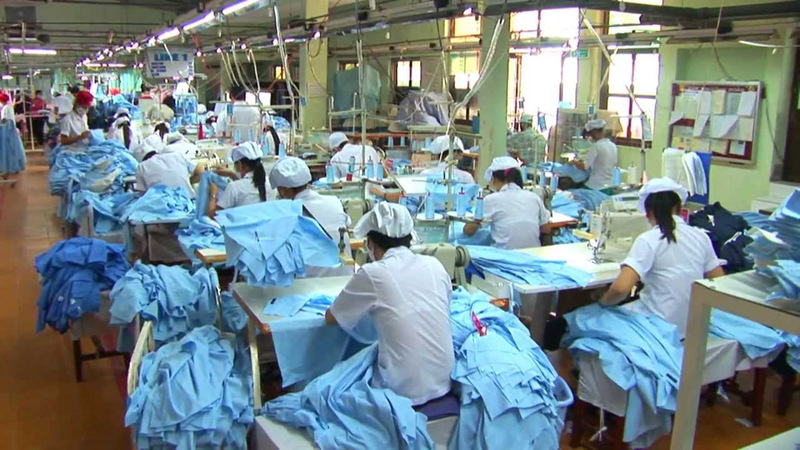 The company added that the content at the cinema would be limited to animations, family-friendly films, educational movies and mainstream movies. 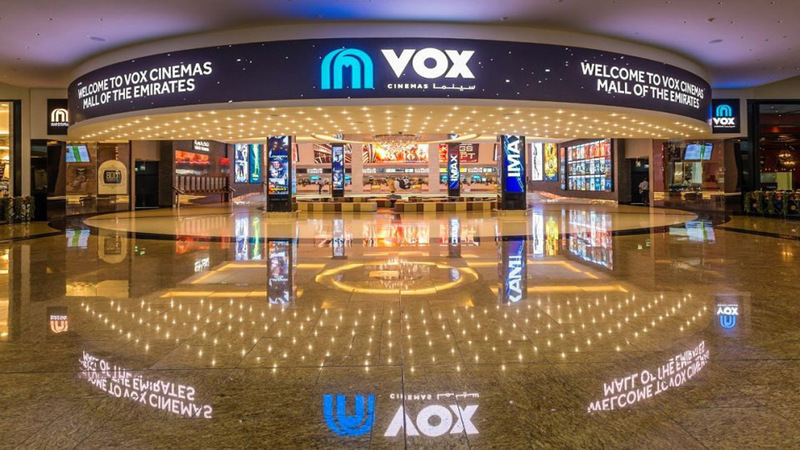 Vox Cinemas says,” It is investing an additional SAR 2 billion ($533 million) to open 600 screens in the next five years in Saudi Arabia”.